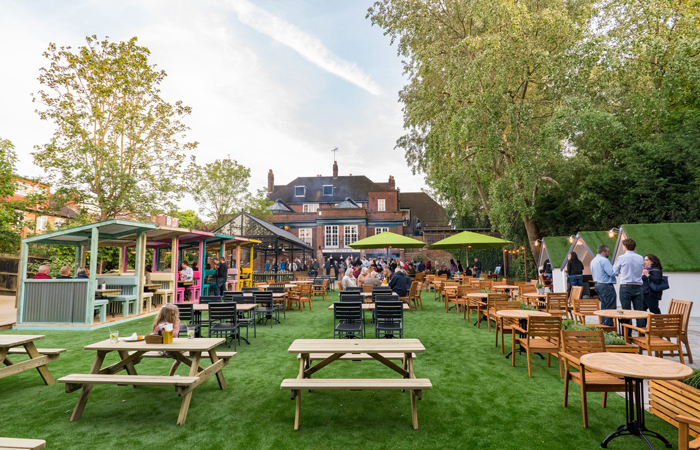 Shakespeare returns this summer with two more of your favourite plays performed in our unique Fuller's pub gardens. For 2019, Open Bar presents The Merry Wives of Windsor and Romeo & Juliet. Click the link below to find out more and get early bird tickets! 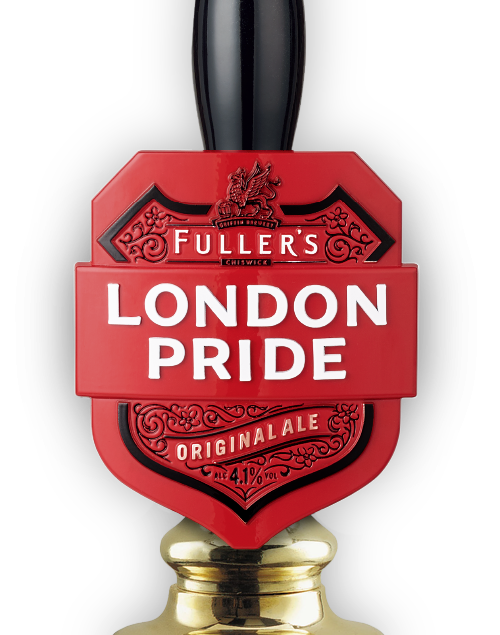 No two Fuller's pubs are the same, yet each and every one of our fine establishments across London and the South East share a common aim: to be the best pub near you. 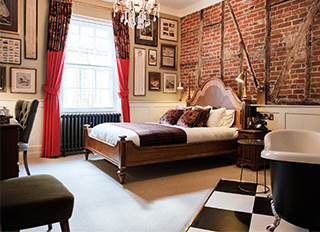 Beautiful boutique rooms, superb food, exceptional beer and wine, extraordinarily comfortable beds and, always, a warm welcome. 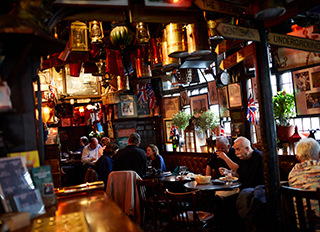 You'll love our characterful hotels and inns. There are no half measures in a Fuller’s Kitchen. Our Chef's create quality dishes using only the freshest ingredients and the highest culinary standards. 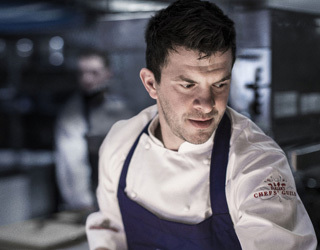 That’s why you’ll find passionate Chefs in every kitchen and their signatures on every menu. In the height of wedding season, everyone is looking for that special venue for their special day. 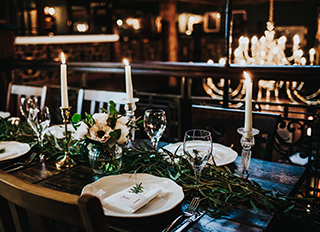 From historic pubs to contemporary bars, we've got the perfect place for every occasion: Parties, weddings, meetings and conferences. Get in touch and we'll help you plan everything. Malty and full-bodied. Fruity and hoppy. Flowery and fresh. Even organic and zesty. There's something to satisfy every taste in a line up that's always evolving! 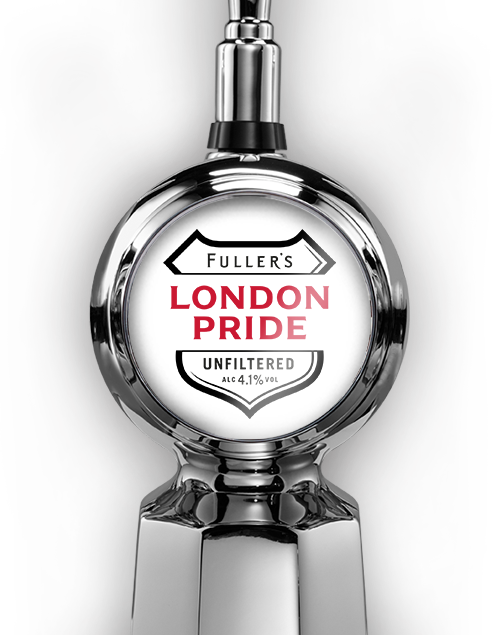 Fuller’s flagship beer, London Pride is a true classic of the capital – not just made in London, but made of London. 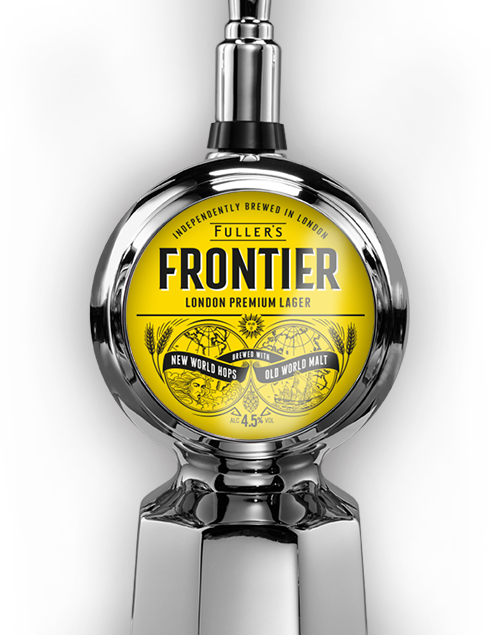 A new-wave premium lager, Frontier is a refreshing golden beer that speaks volumes to our pioneering spirit. 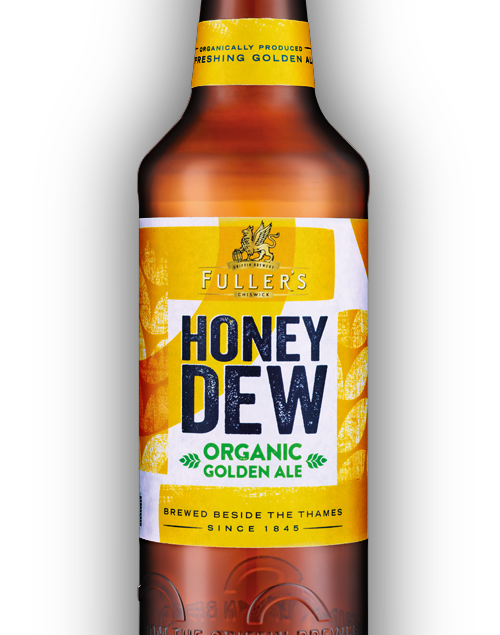 The UK’s biggest-selling organic brew, this beer features a hint of natural honey for an edge of gentle sweetness. Fresh, flowery and highly sessionable at just 3.5%, Swing Low is the beer that every rugby fan can back during the Six Nations. 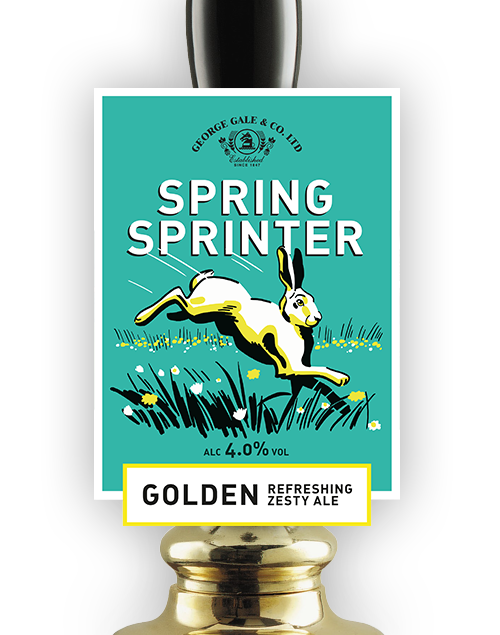 Spring Sprinter is a light, zesty ale that was first introduced to the seasonal range in 2011. Rapidly becoming a favourite. 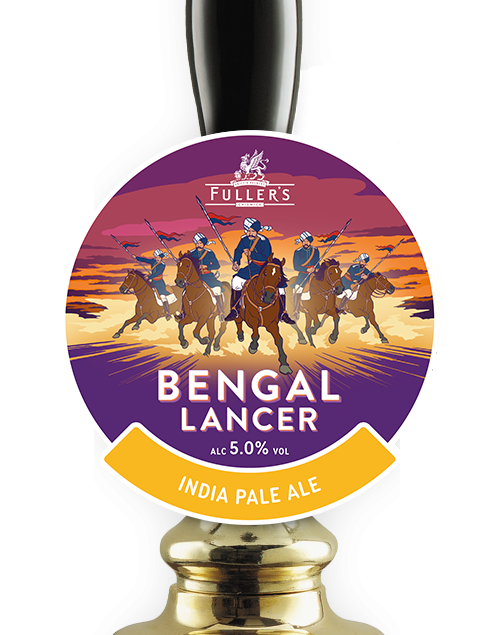 A traditional, refreshing IPA, Bengal Lancer is a dashing drop of mild bitterness, drawing inspiration from imperial India. 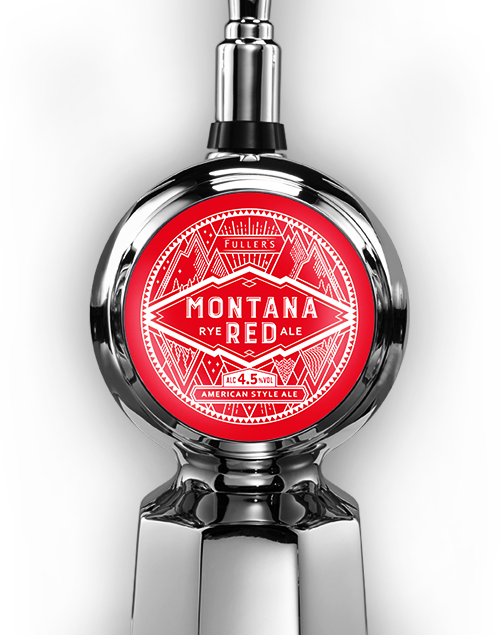 We’ve put a tasty twist on Montana Red, taking the classic American red ale style and turning it on its head by using an Australian hop - Galaxy. 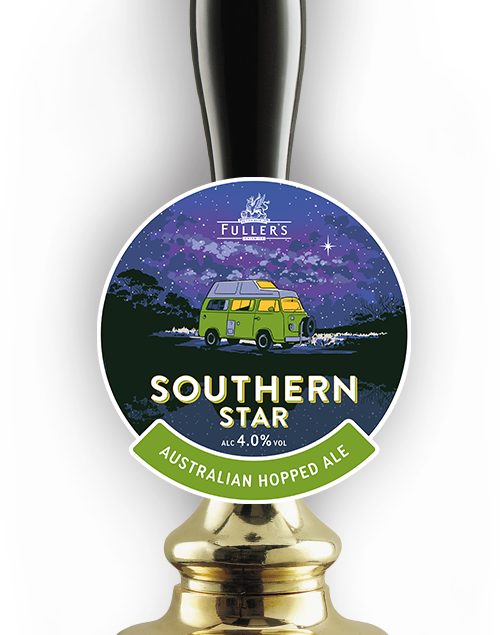 Introduced to Fuller’s seasonal stable in 2017, Southern Star is a golden spring ale inspired by the land down under. 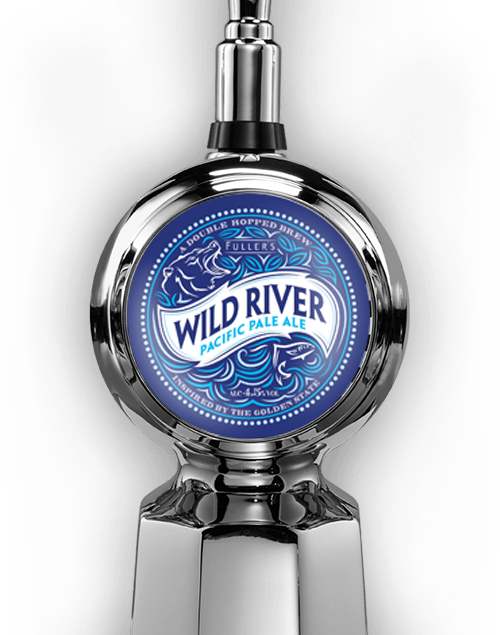 A double-hopped pale ale brewed with American hops, this is a zesty beer inspired by the thriving craft movement. 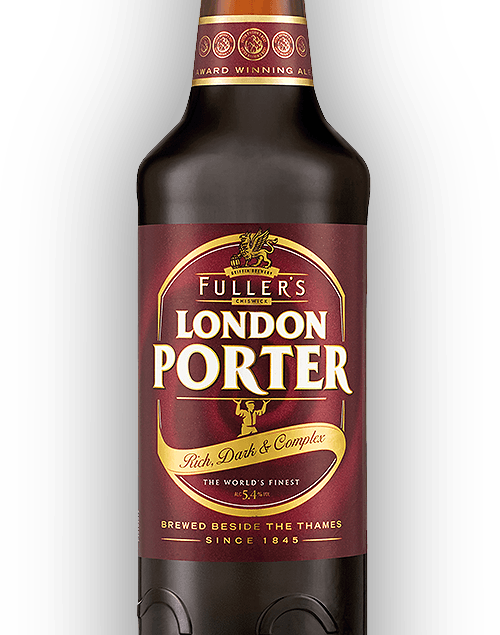 A Porter fit to bear the Fuller’s name, this rich, dark complex brew is a modern take on a 19th century classic. 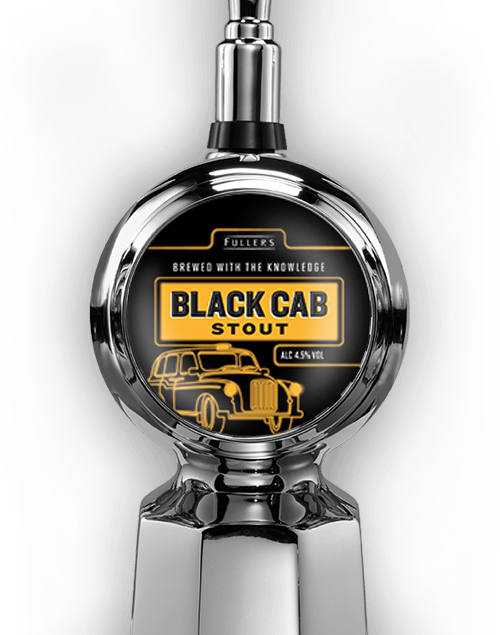 Black Cabs are everywhere in London, but this one’s special – a dark stout brewed with the knowledge. 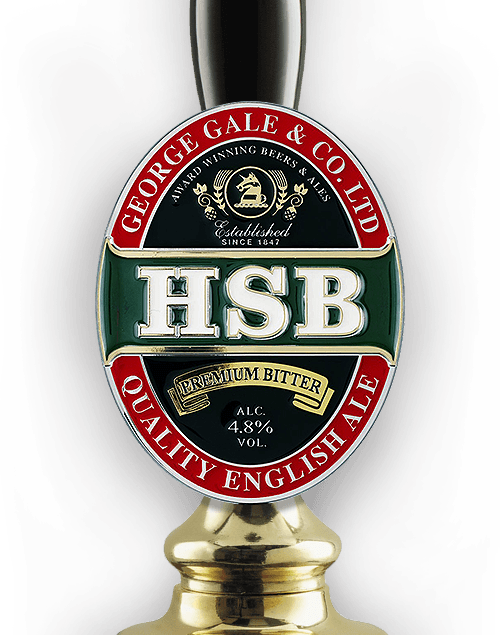 HSB – or Horndean Special Bitter – is a smooth, balanced brew, originally the flagship beer of Gale’s Brewery in Hampshire. 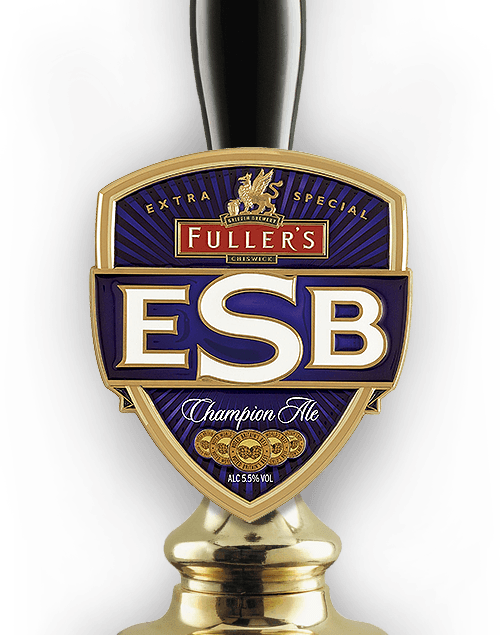 Twice named World Champion Beer, strong, smooth ESB is the Fuller’s brew that spawned an entire beer style. 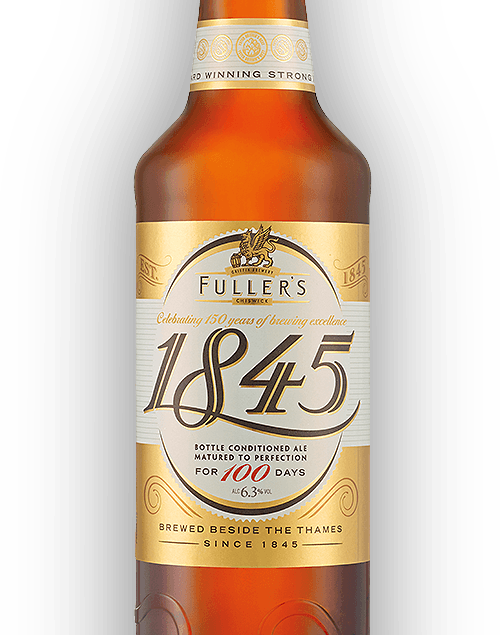 Brewed to celebrate Fuller’s 150th anniversary, 1845 is a bottle-conditioned beer packed with rich dried-fruit flavours. 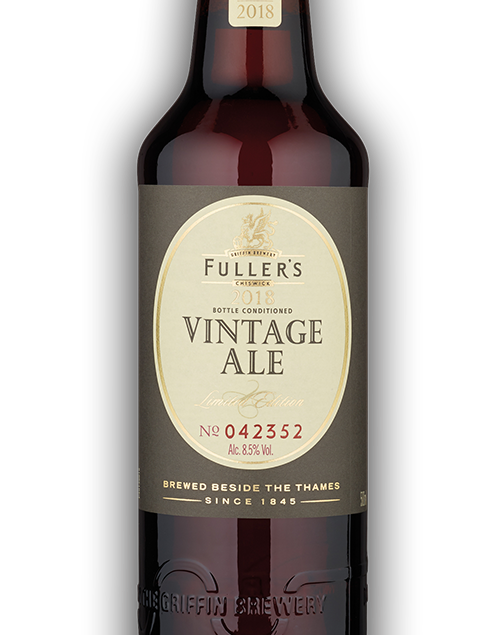 A limited-edition collection of beautiful bottle-conditioned beers, these Vintage Ales are crafted to mature for years. 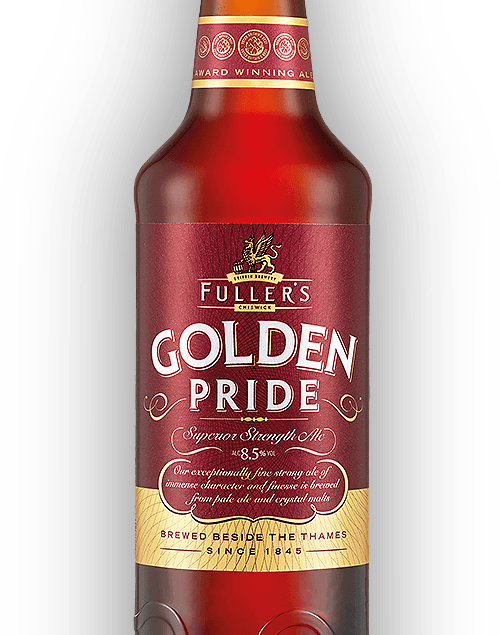 Described as the ‘cognac of beers’, Golden Pride is a special, superior-strength ale to be savoured. 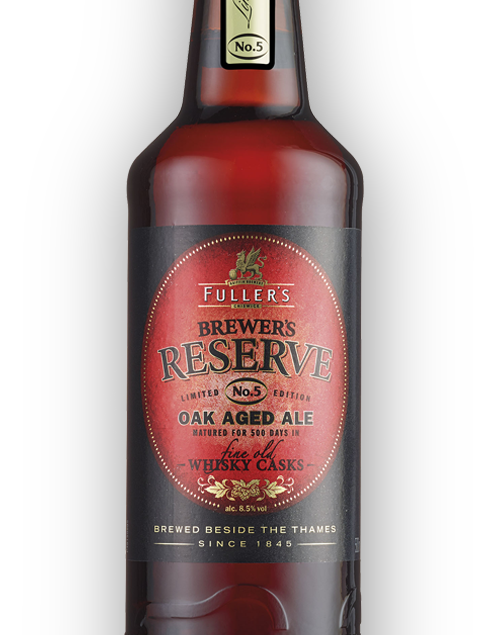 Brewer’s Reserve No.5 is a full-bodied limited-edition beer, infused with the secrets of whiskey-soaked wood. 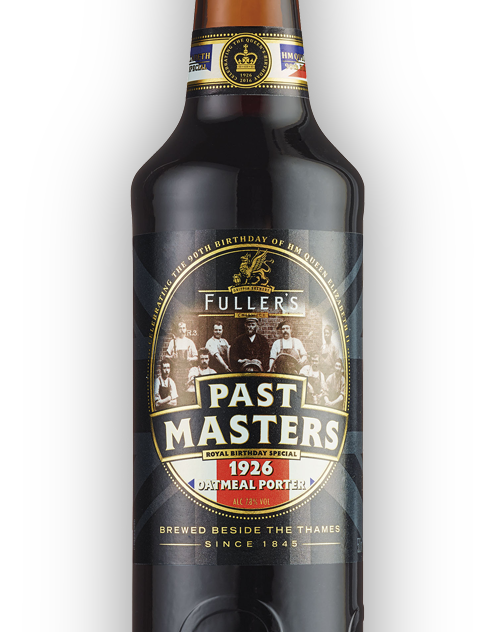 This distinguished Porter pours a rich, dark colour, with the black malt making its presence felt in a deliciously dry bitterness. 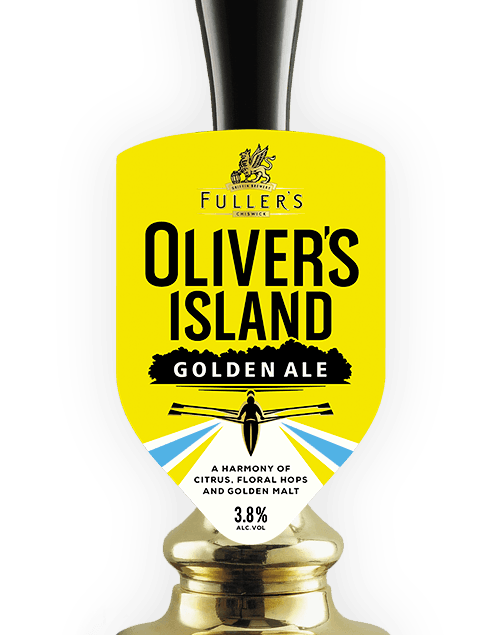 Notes of coffee and dark chocolate emerge amid fruitiness from the American hops, while Northumbrian oats contribute to a surprisingly smooth mouthfeel. 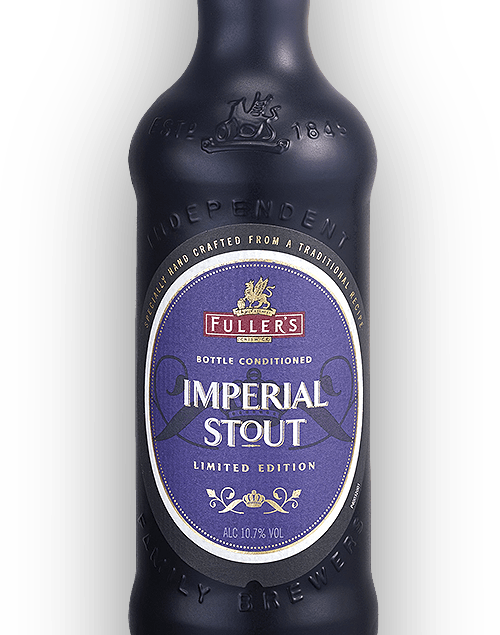 A limited edition brew, Imperial Stout is a strong, dark beer with an infusion of dried rose buds for floral flavour.